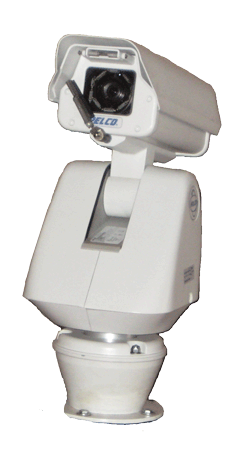 Industrial blast proof CCTV and PA Systems in Leduc, Devon, Camrose. We work with the top drilling companies in the oilfield to develop custom communications solutions for their drilling rigs. Our solutions are customized for the rig they will be used on, allowing us to provide the right solution for your new rig build or retrofitting your existing equipment. Our CCTV system has been developed to minimize your downtime and maximize your safety and efficiency. We have field repairable cables, and all of our equipment is industrial rated “patch tough”. Our custom PA system is designed to allow two way communication between the driller and the floor, using a combination of intrinsically safe, portable hand held radios and an outside loudspeaker. Call us today if you would like more detail, or to begin the design of your new system.